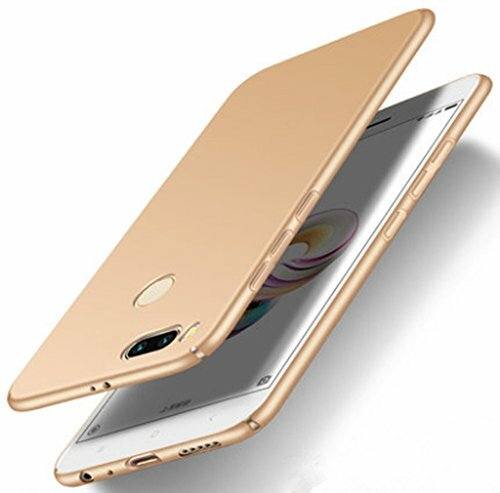 PREMIUM QUALITY: Heavy duty, two layer combination structure is made of flexible TPU and high-quality PC hard shell, offers 4-corner protection and protects your Xiaomi Mi 5X against shocks, damages. MAXIMUM PROTECTION: Offers all around edge protection for your Xiaomi Mi 5X, the raised edge protects your screen and camera from being scratched or being touched the ground. COMPATIBILITY: Specifically designed for XIAOMI Mi 5X and XIAOMI Mi A1, please check your cell phone model before buying. 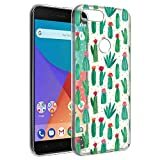 Designed Specifically for Xiaomi Mi 5X,Xiaomi Mi A1 (5.5 Inch,2017 Release). 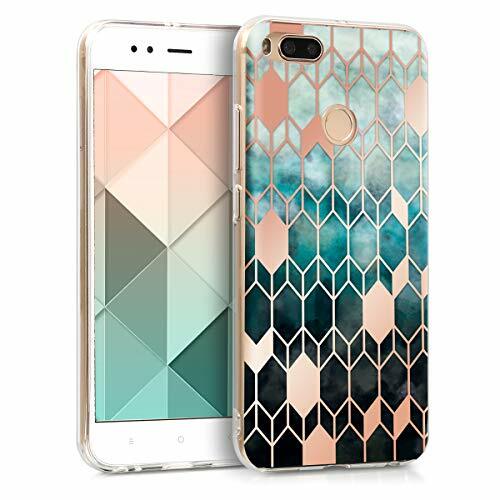 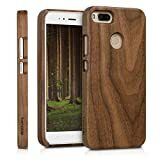 Made of a combination of high quality durable TPU material,plus hard PC material,Protects your Phone from scratches,dust and bumps. 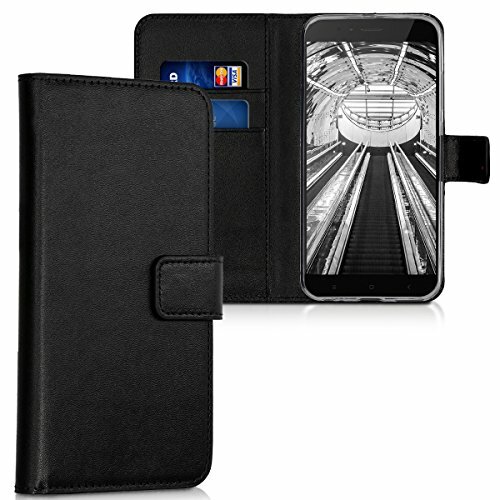 Soft rubber edge and ribbed trim help you to hold your phone tightly and don't out of control. Being with the function of stand,so you can watch videos in any lighthearted place. 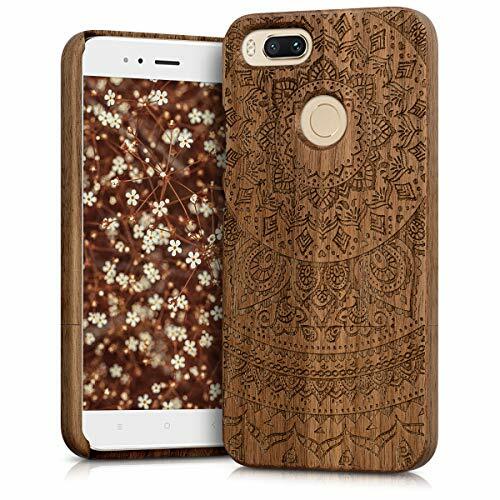 PLEASE NOTE: Before purchase please check your phone model. 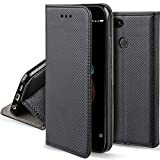 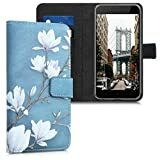 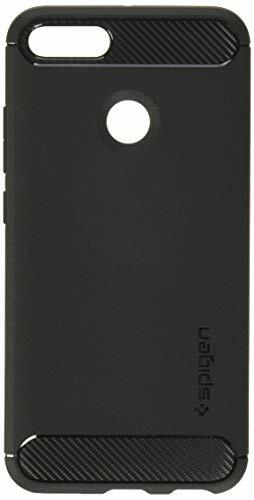 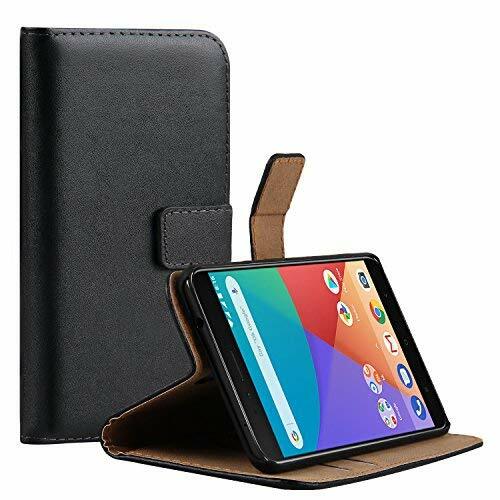 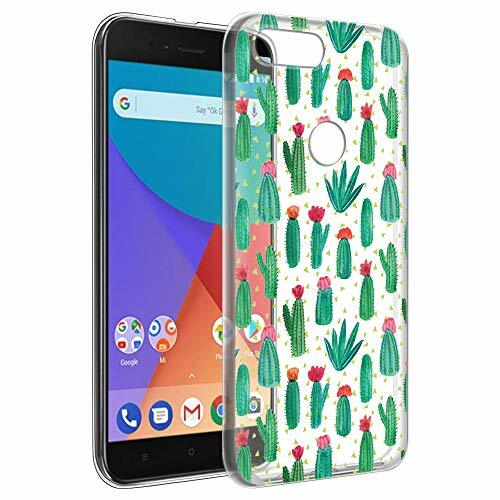 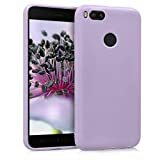 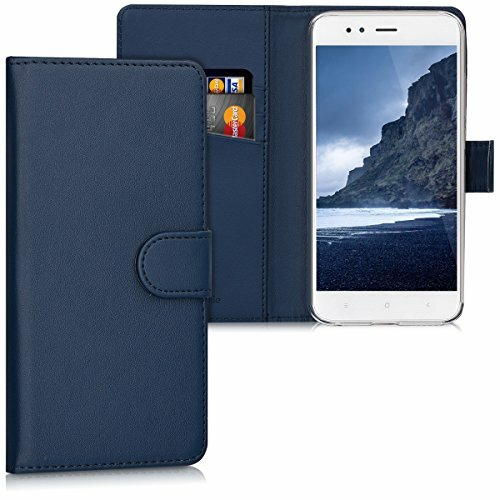 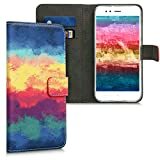 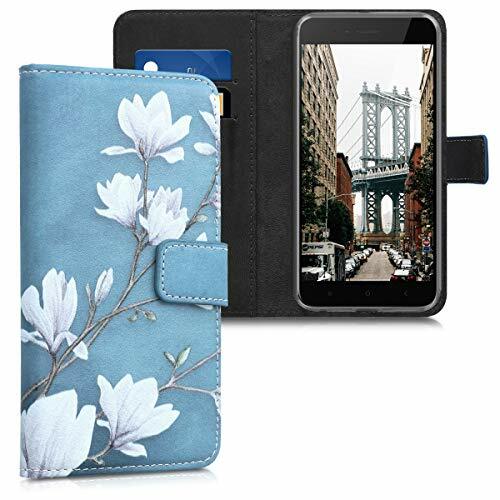 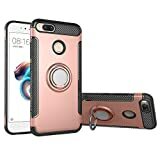 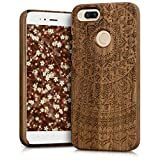 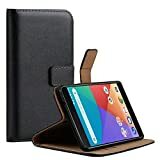 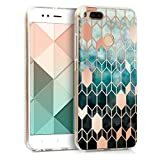 This cover is NOT compatible with Xiaomi Mi A2 and Xiaomi Mi 5 models. 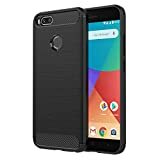 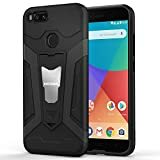 GOGME Xiaomi Mi A1 phone shell features heavy military-Grade protection with a slim design and a dual layer shock-absorbing frame. 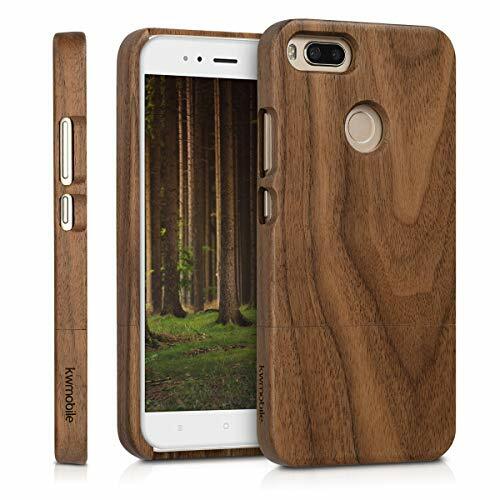 Precision cut outs for all ports, buttons, and speakers, allow you to fully access to all features and operation. 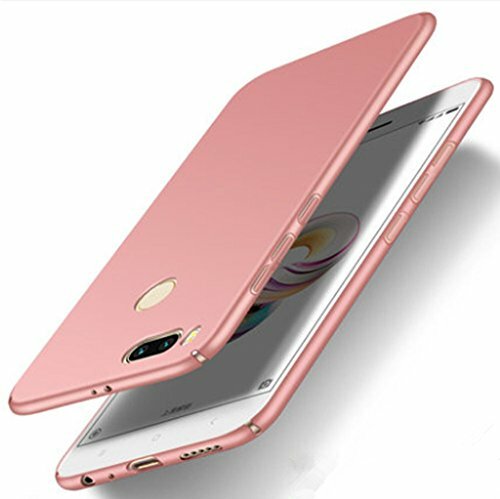 360° Rotation Kickstand allows you to strut your phone anytime, anywhere, for comfortable viewing angle . 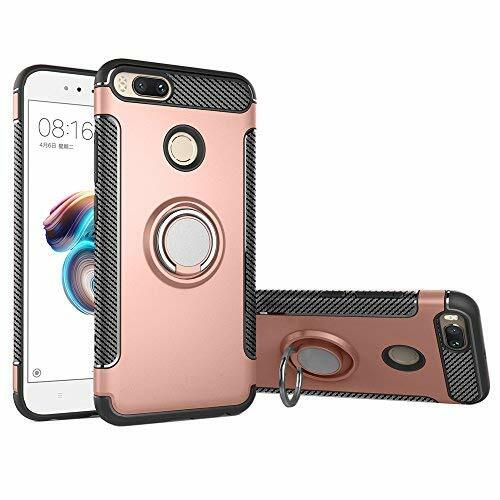 You only need a magnet holder which will enable you to use the phone as a satnav in the car as it fits onto the metal on the case. 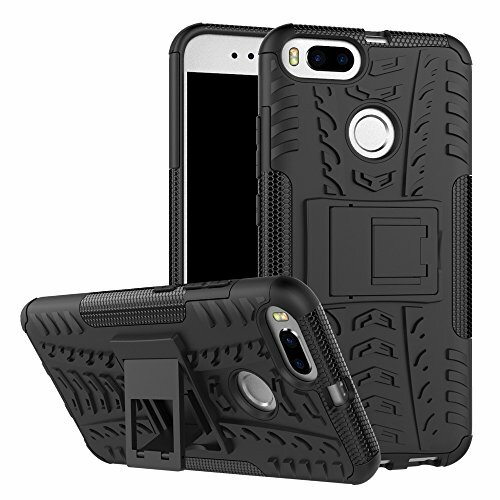 Each type of products has been personally tried, repeated tests, GOGME ensure that the best products delivered to each customer. Designed Specifically for Xiaomi Mi 5X (5.5 Inch,2017 Release). 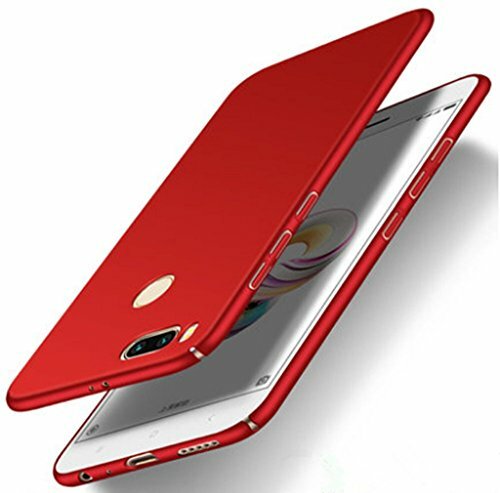 Reasonable design for Xiaomi Mi 5X phone case,easy access to all ports,sensors,speakers,cameras and all Phone features. 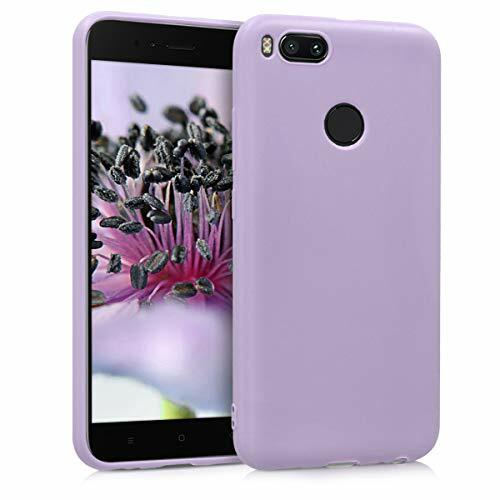 Reasonable design for Xiaomi Mi 5X,Xiaomi Mi A1 phone case,easy access to all ports,sensors,speakers,cameras and all phone features.